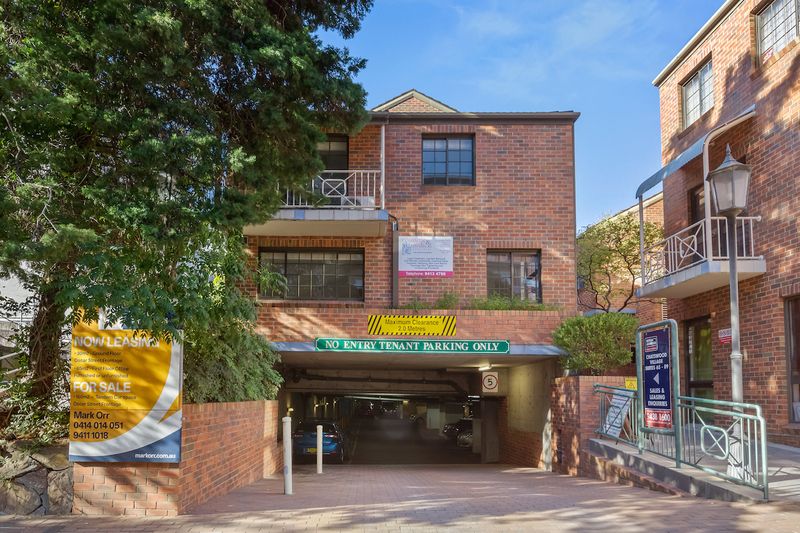 An extremely rare opportunity to purchase a two level Commercial Terrace in Chatswood Village! Occupy or lease out as an investment! Fantastic two level tenancy, well located in the refurbished lower courtyard. This suite is situated on levels 1 and 2. Parking for 1 car on title in the under cover car park. Individual air conditioning and toilet facilities, kitchenette, small balcony as well as 24 hour access. PLEASE CONTACT: MARK ORR - 0414 014 051 for the information memorandum and to inspect. All interested parties, prospective purchasers and purchasers are to rely on their own enquiries, investigations and the final sale contract. This includes clarification by the purchaser or their solicitor making their own enquiries and searches in regards to lot size and specifics including suitability of the subject premises for their type of business. 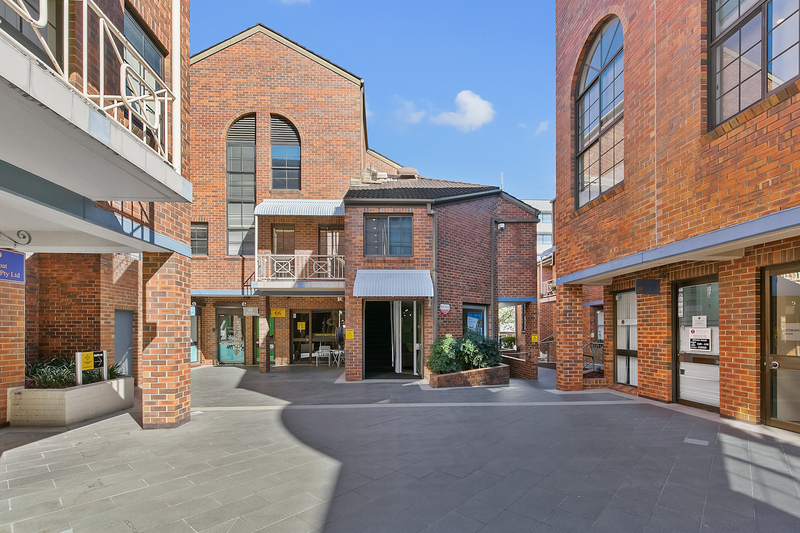 All interested parties should undertake discussions with Willoughby Council in regards to the suitability of the premises for their use including any future possible re-development potential if applicable.